Volunteers Drivers Needed Once a Month! Got time to volunteer for half a day, once a month? 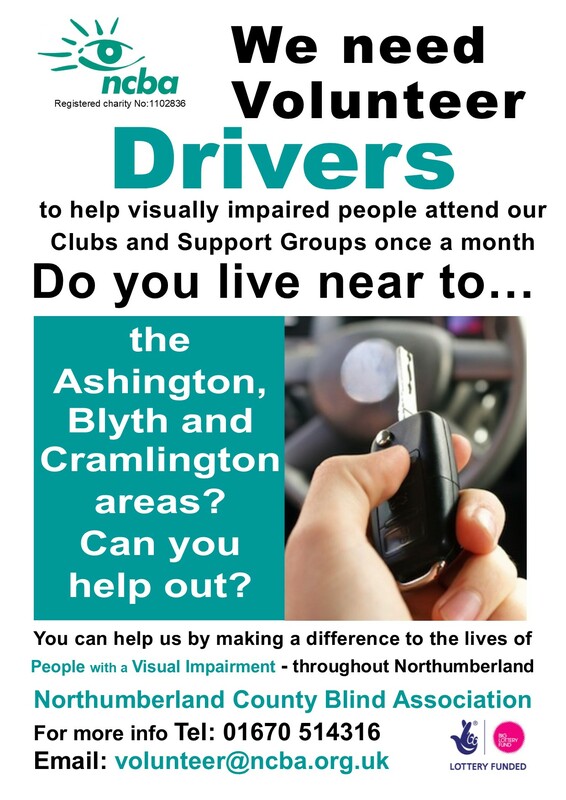 We are looking for volunteer drivers in the Ashington, Blyth and Cramlington areas to help get our visually impaired groups members to their various clubs. Call 01670 514316 or email volunteer@ncba.org.uk if you can help. 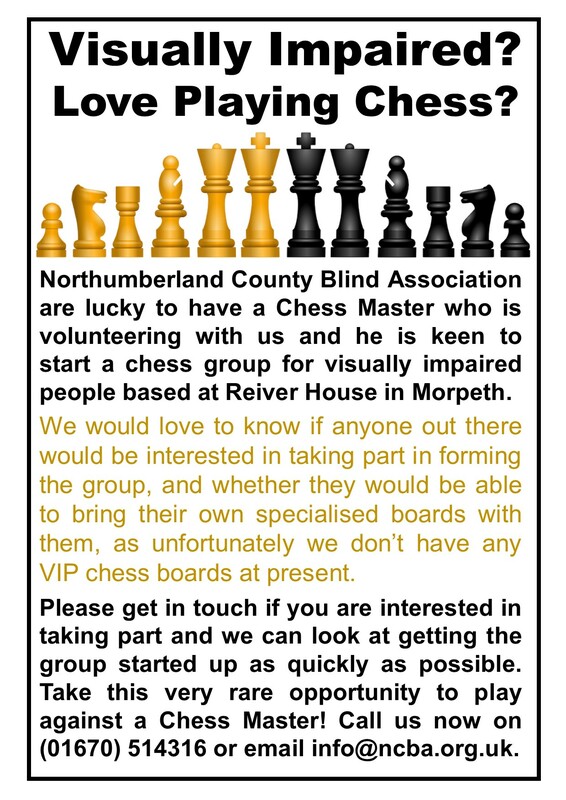 Are you visually impaired and love chess? We would love to start up a chess group and we have a Chess Master ready to play. Get in touch if you would like to be involved! Calling All Great North Runners! We have started our Outreach Drop-in sessions at Morpeth Library on Manchester Street. You can meet us there on the 1st Wednesday of the month from 10am - 11.30am. Do you have any books you no longer need? We are raising funds at our Spring Fayre on 30th May (details coming soon! 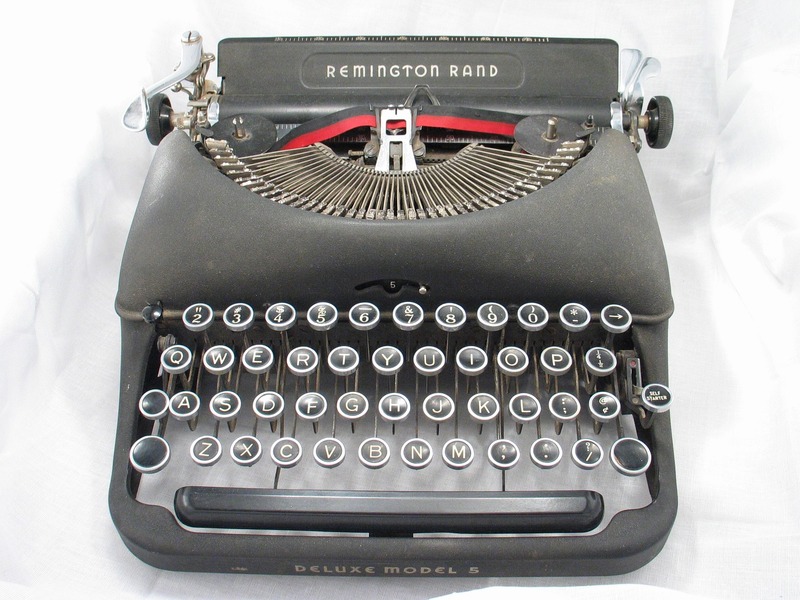 ), and we are looking for some preloved books to sell at our book stall. Fiction books especially welcome! Call us for further info. 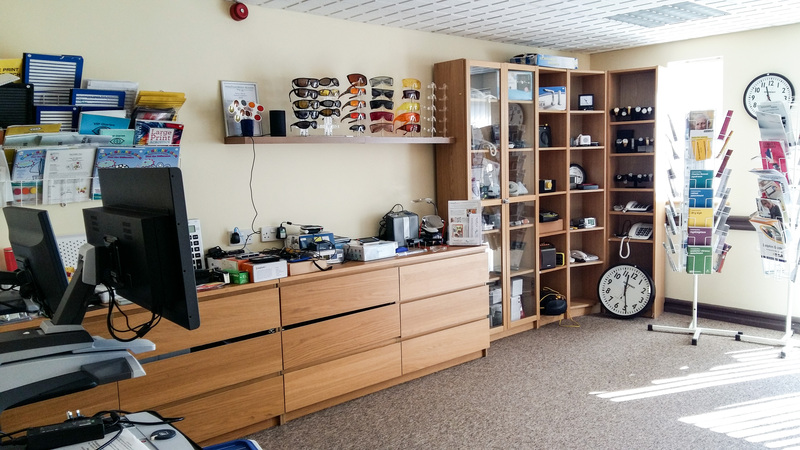 We will also be visiiting Berwick once a month - find us upstairs in the library in the Walkergate on the 3rd Thursday of the month from 11 - 1pm. Do you live in the Ashington area and are in need of information relating to sight loss? We will be doing Outreach sessions on the 1st Tuesday of the month from 1 - 2.30pm at the new Leisure Centre in Ashington - come along to see us there. Do you live in the Ponteland area? In need of help? Contact Ponteland SocialEyes for more information, Moira will be happy to help.